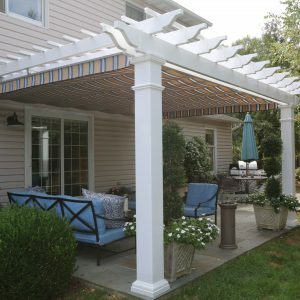 Garbrella Pergolas carries two attached pergola models, the Tuscany pergola and the Garden Spot pergola. Both models extend from your home, patio, deck, terrace, or pool. 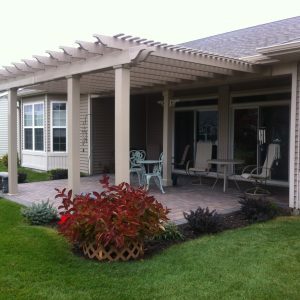 Attached pergolas are permanent architectural features that add elegance and value to your outdoor space. You can also dress up your new, vinyl pergola with plants. 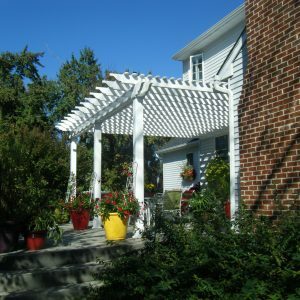 Pergolas are the perfect structure for climbing plants to grow on. What are you waiting for? Start adding beauty to your home now! 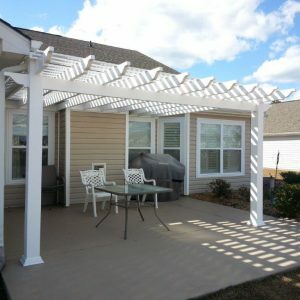 If you are looking for a higher end attached pergola kit, then the Tuscany pergolas are a perfect choice. 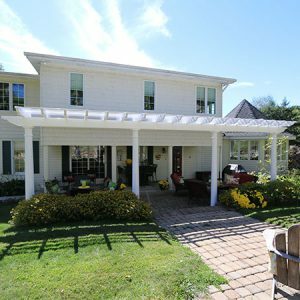 Built with double 2″x 8″ beams, 2”x 8” ledger board, 2″x 6″ rafters, and 7/8″x 3″ shade slats spaced 6″ on center. Tuscany pergolas come in a variety of styles and colors to choose from (including wood grain texture). Garden Spot pergola kits are a smart choice if you want to purchase a quality attached pergola and be economical at the same time. 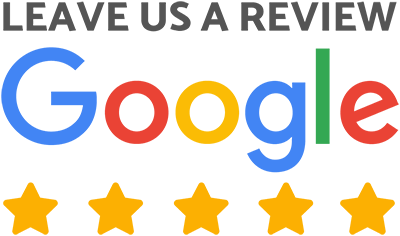 They are built with single 2″x 8″ beams, 2”x 8” ledger board, 2″x 6″ rafters, and 7/8″x 3″ shade slats spaced 6″ on center. 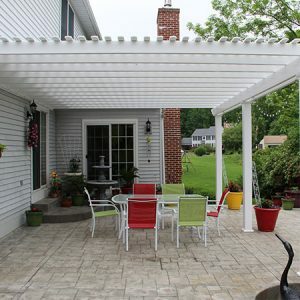 This is a great option for someone who likes the delicate look of a single beam pergola.